This established, well presented, custom built three bedroom brick veneer home will suit the retired couple or young family. 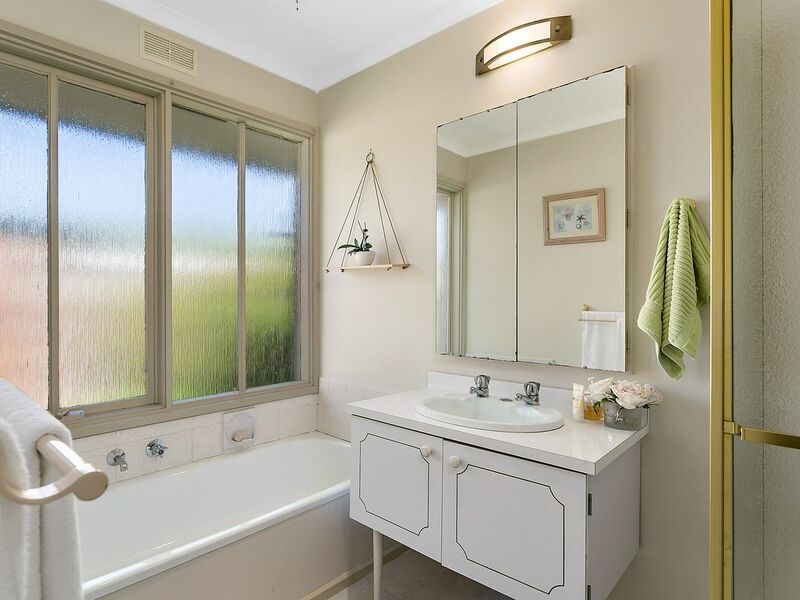 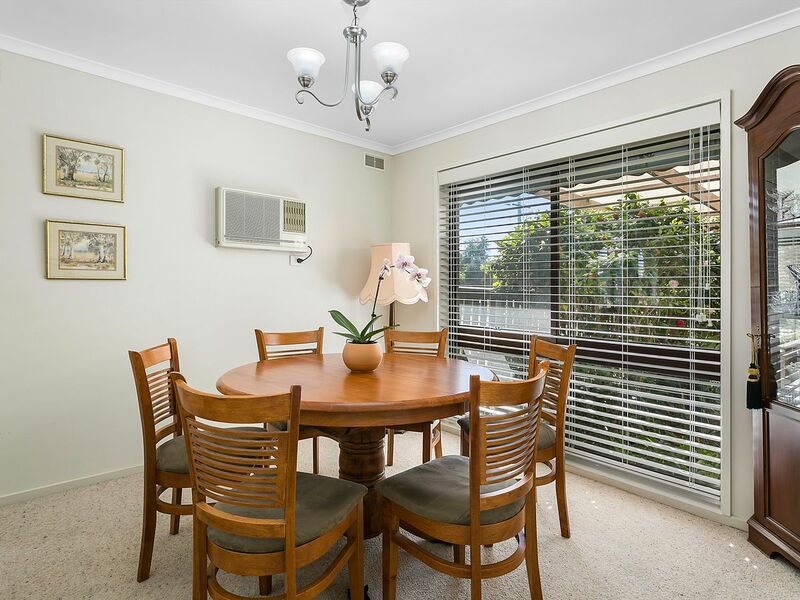 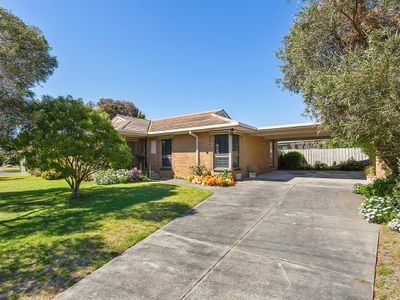 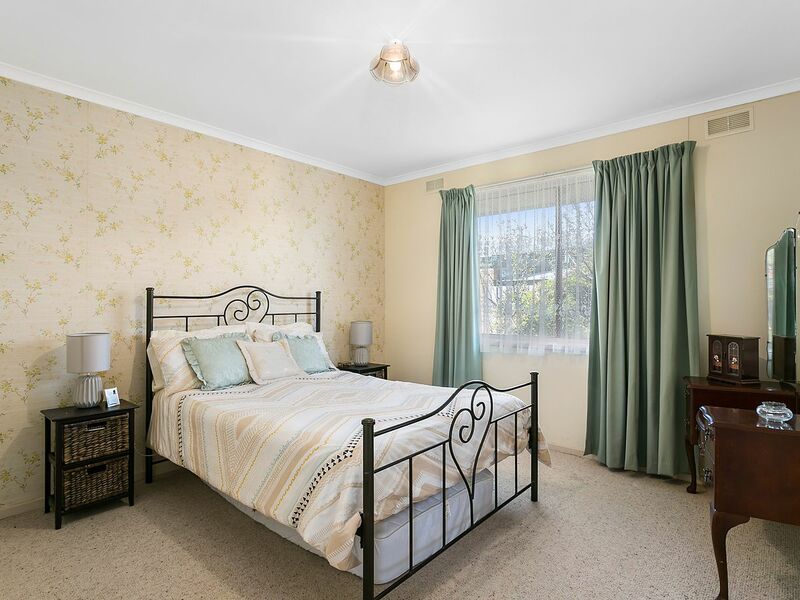 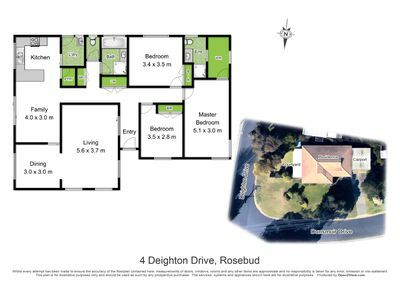 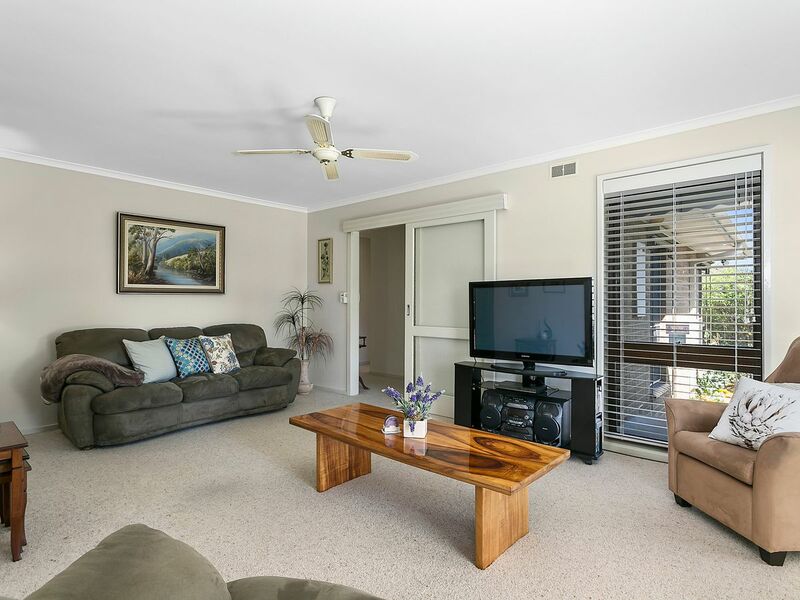 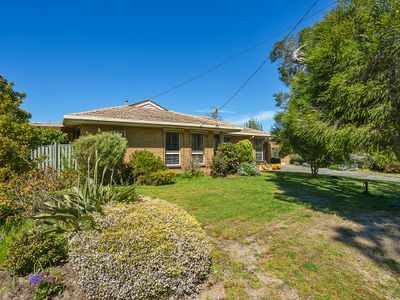 Situated in all brick residential area within easy walk to the Rosebud RSL Club and central to Primary and Secondary schools. Features include: Entry area. Formal lounge, dining room - airconditioner and gas wall heater. 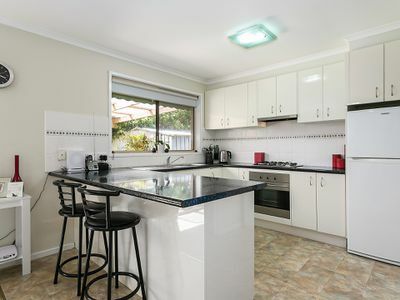 Well fitted kitchen. Family meals area opens onto paved brick BBQ area. 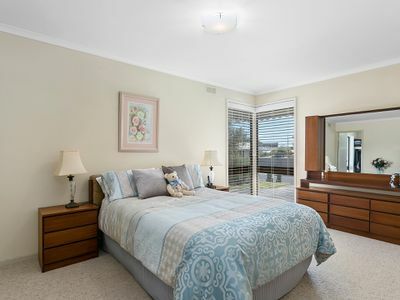 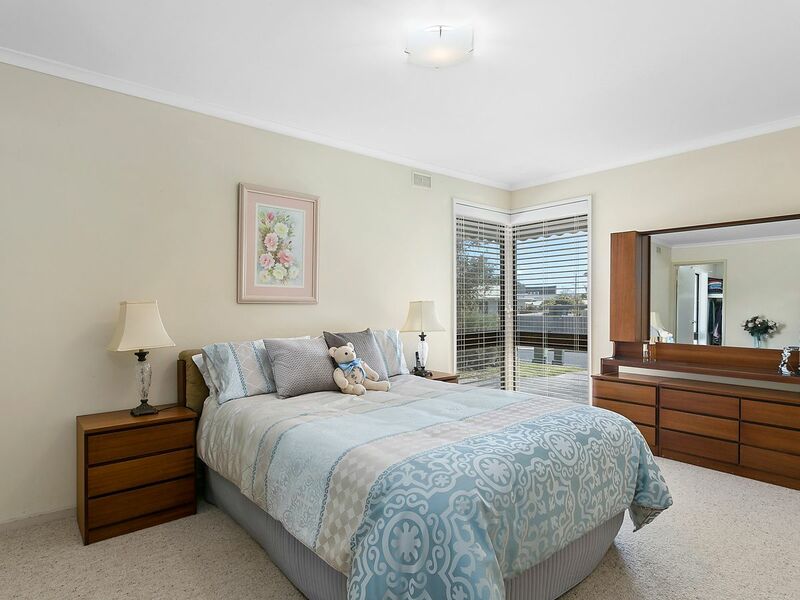 Master bedroom has walk-in-robe and ensuite. 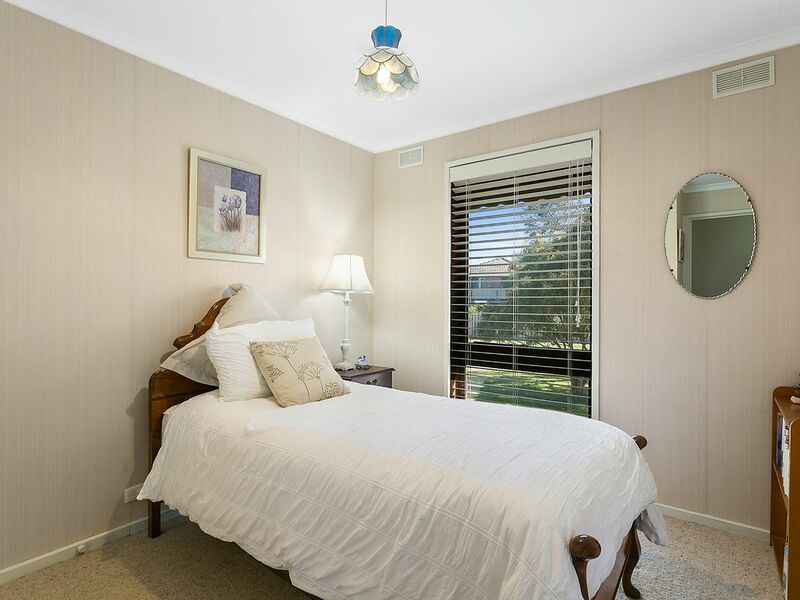 2nd and 3rd bedrooms serviced by family bathroom together with laundry and 2nd toilet. 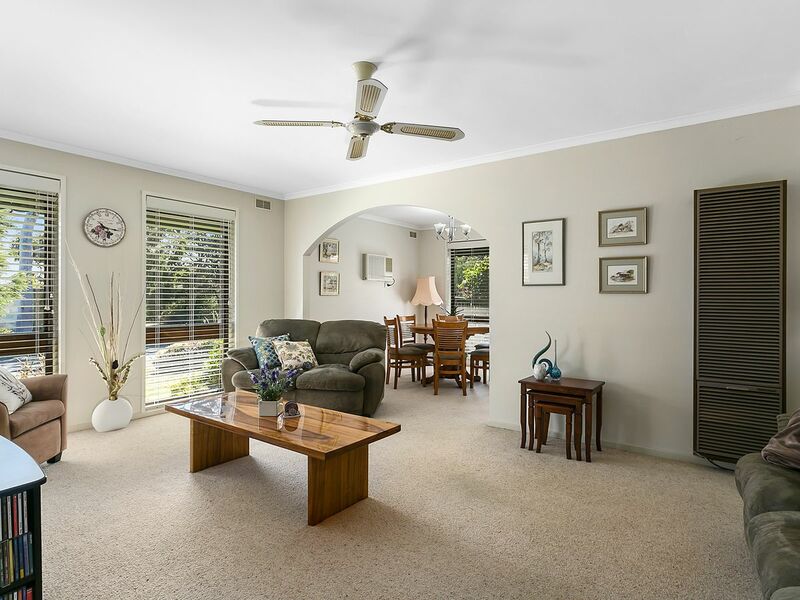 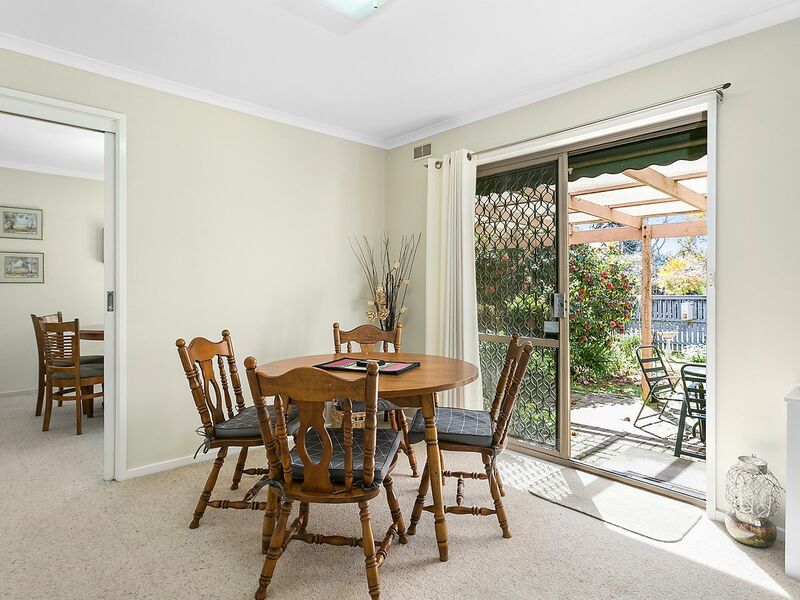 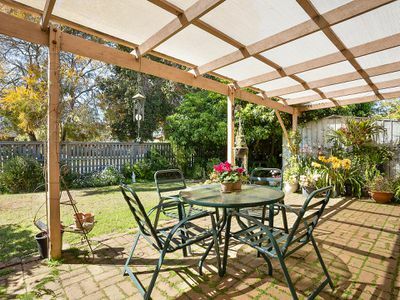 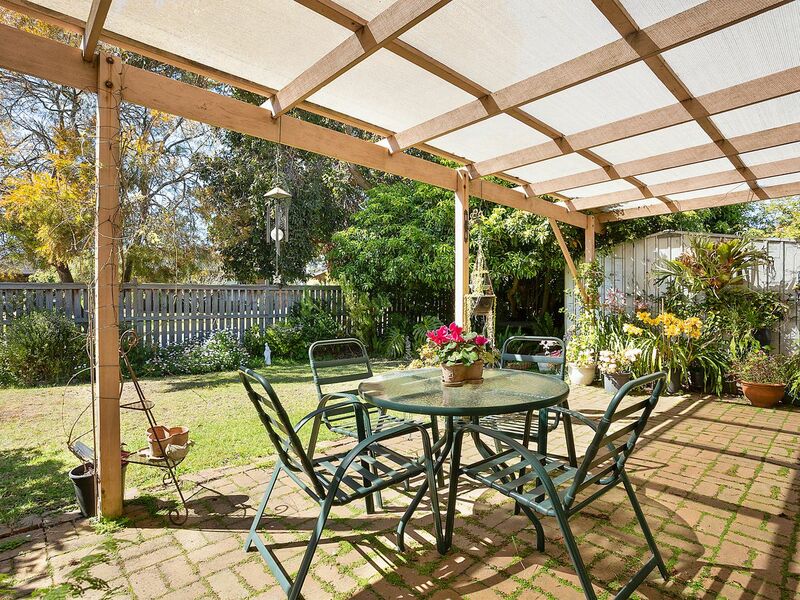 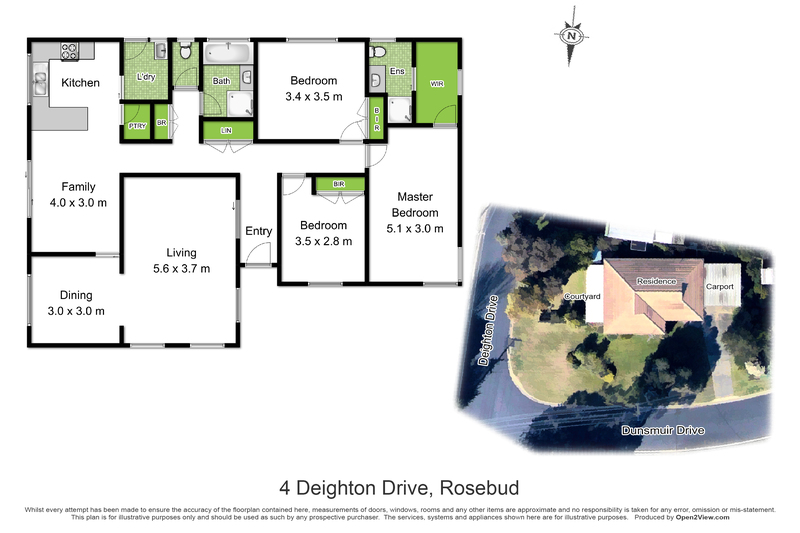 Also provided is double carport with concrete driveway, established lawns and garden.